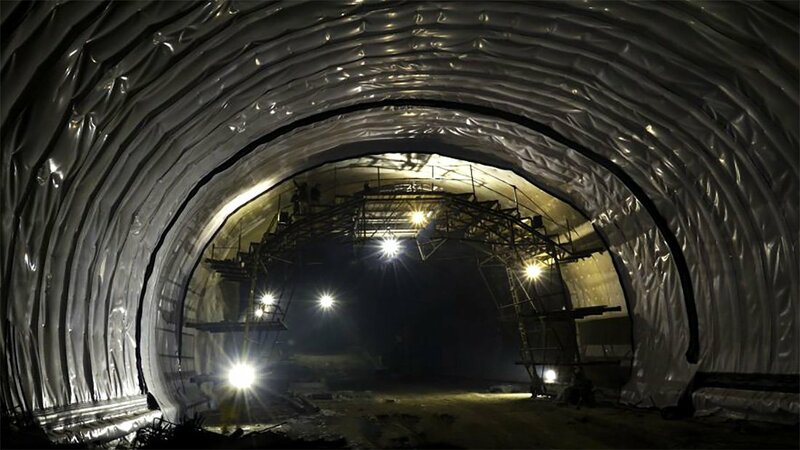 Transportation tunnels become more popular as an answer to the growth of urban population, long traffic jams, expansion of the size of the cities, and reverse migration to the major cities. 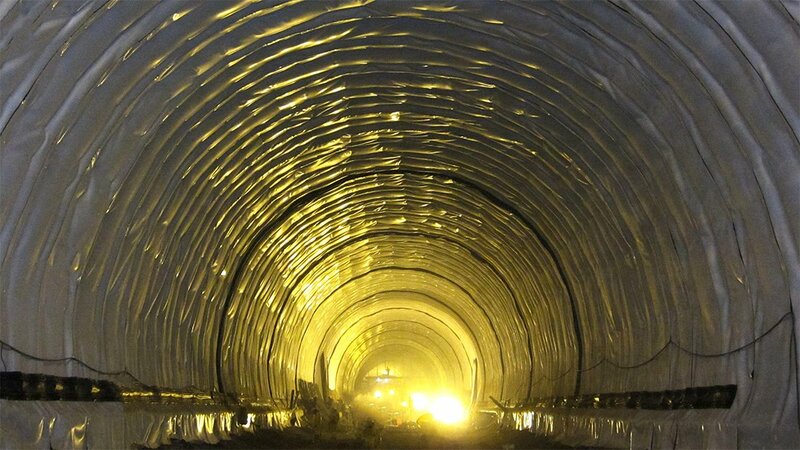 These tunnels provide ease of access for the long distanced roads and dense areas. 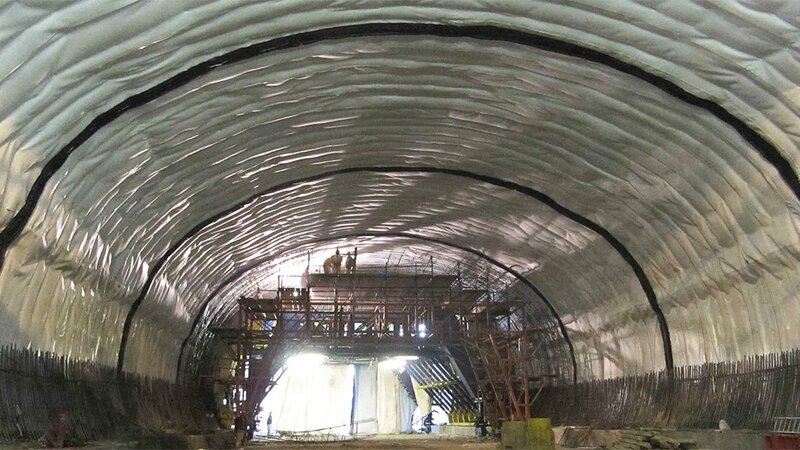 There is the requirement for the insulation of these tunnels due to the existence of the groundwater.